We are pleased to announce our first permanent retail warehouse space, located in Wong Chuk Hang, Hong Kong. A dedicated 3500 sq. ft space will house the best edit of pre-owned designer womenswear, whilst HULA will still maintain its online presence, creating the perfect retail experience both online and off to suit your needs. 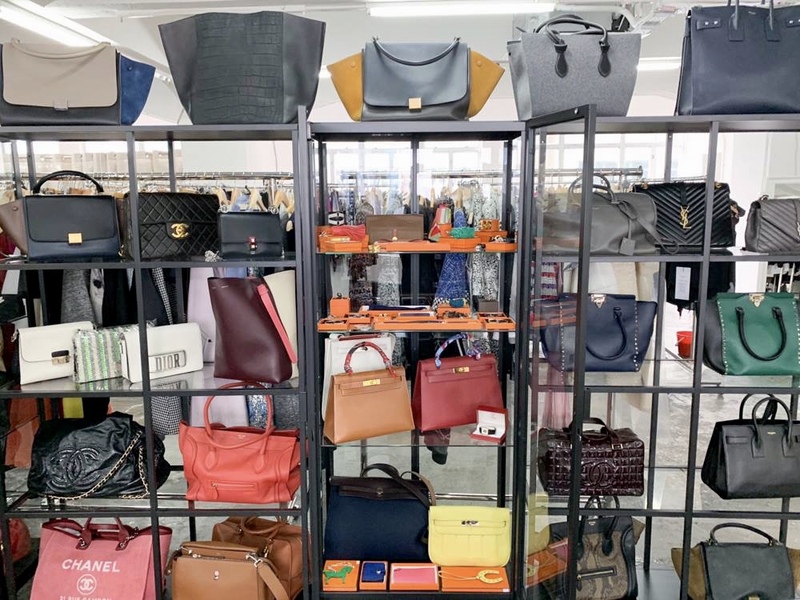 Hong Kong has always been renowned to be the fashion mecca of Asia and one of the most fashionable cities in the world, boasting some of the highest numbers of luxury stores – so where better to find the best pre-owned pieces than here! Located opposite Ovolo Southside Hotel and behind One Island South. By MTR – Wong Chuk Hang MTR is 20 mins from Central MTR and two stops from Admiralty MTR. Take Exit A2 at Wong Chuk Hang MTR and it is a 3 mins walk from there. 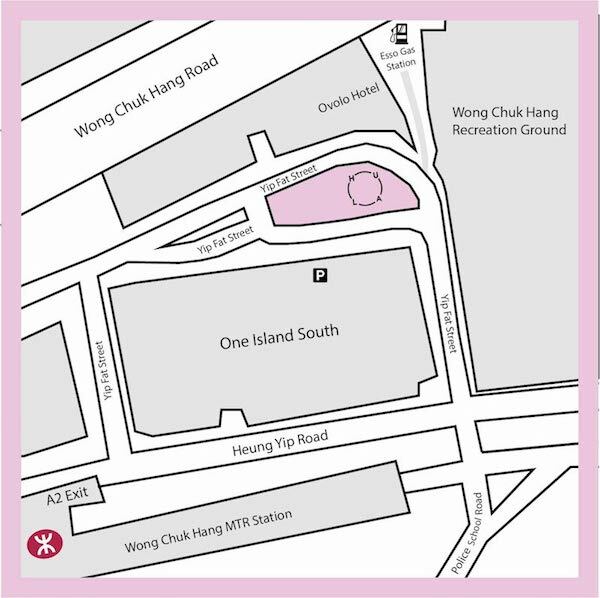 By Taxi – You can be dropped off on Yip Fat Street in front of Ovolo Southside Hotel or unconventionally on Wong Chuk Hang Road at the Esso gas pump (use the walkway next to the recreation ground). By Car – There should be parking available most days in One Island South car park. Looking to elevate your work-wardrobe? Want to learn how to make better choices to prevent less waste when you shop or looking to detox your wardrobe? Book a private styling session with one of HULA’s in-house stylists. We can be available to come over to your apartment to help you clear out and consign whatever pieces you no longer want. Styling and wardrobe detoxing packages are charged at HK$600 per hour (min 2 hours). Up to 3 hours of your styling session can be redeemed if spending over HK$15,000 at HULA within 7 days of the appointment. Regular styling packages can be purchased in bulk (i.e 12 hours or more, valid for 12 months) at $500 per hour. Organising a hen party, a girls’ night out or a corporate outing? What better way to celebrate and bond than over a private shopping experience with a group of like-minded ladies? Book a slot and HULA will also supply bubbles, light refreshments and snacks (From 5-40 guests). Sign up to the HULA newsletter online to be the first to find out about monthly community-building events at the space, from panel discussions about sustainability, interviews with entrepreneurs, styling presentations with fashion influencers and networking events – this new HULA space will become a hub for like-minded fashion lovers to connect, learn and have fun with style. HULA is a consignment platform currently providing a Butler Service, a VIP service to take care of the full process including; photography, descriptions, pricing (if required) and storage – taking up to 35% of the selling price, only once sold. Sellers are by invite only, so our shoppers can ensure the very best quality and style. 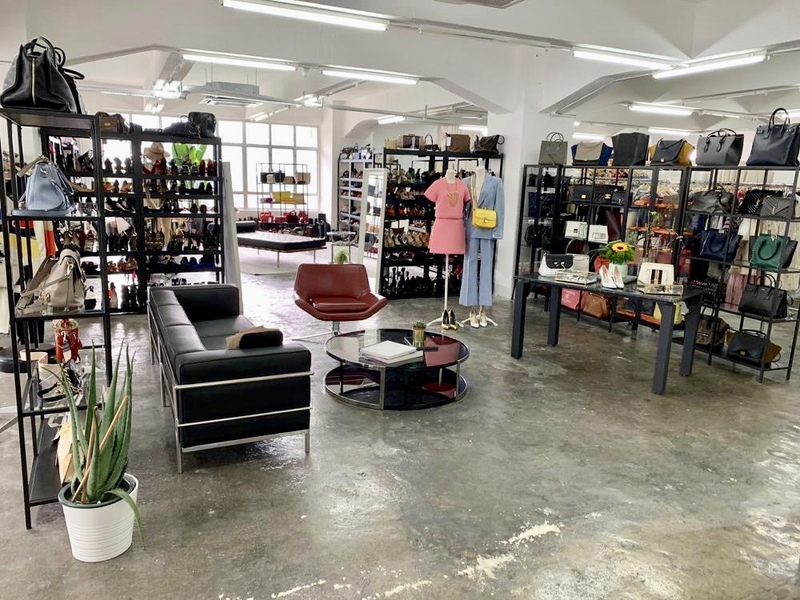 Sellers can simply drop off items to review at the space if convenient or HULA will arrange SF Express or van collection, depending on the number of items. Please email us on Hello@thehula.com to enquire.